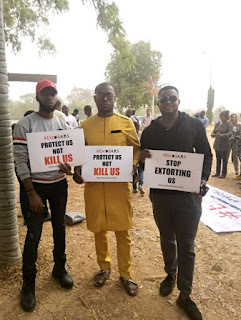 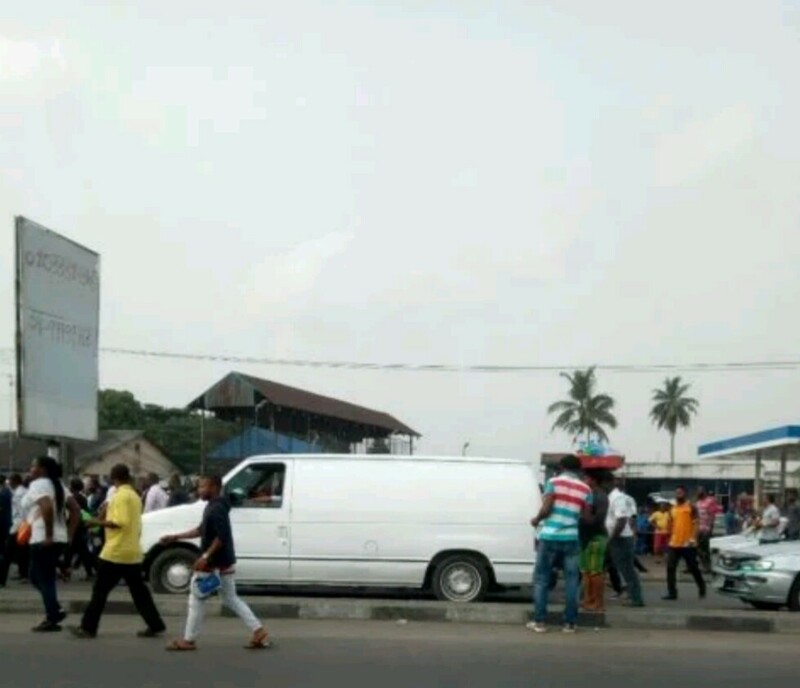 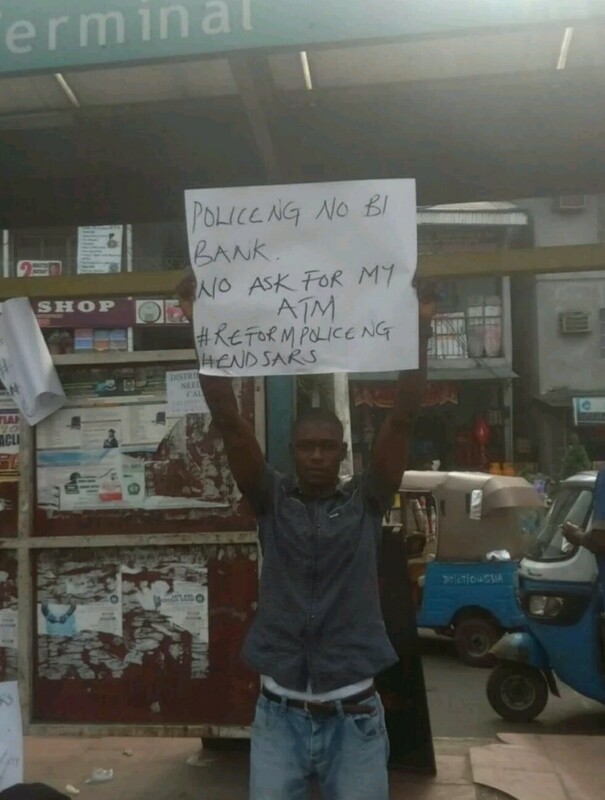 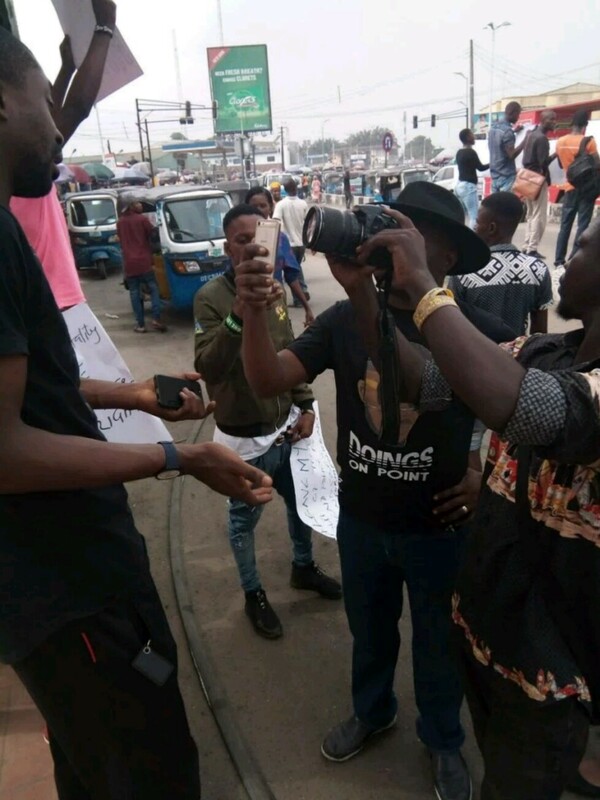 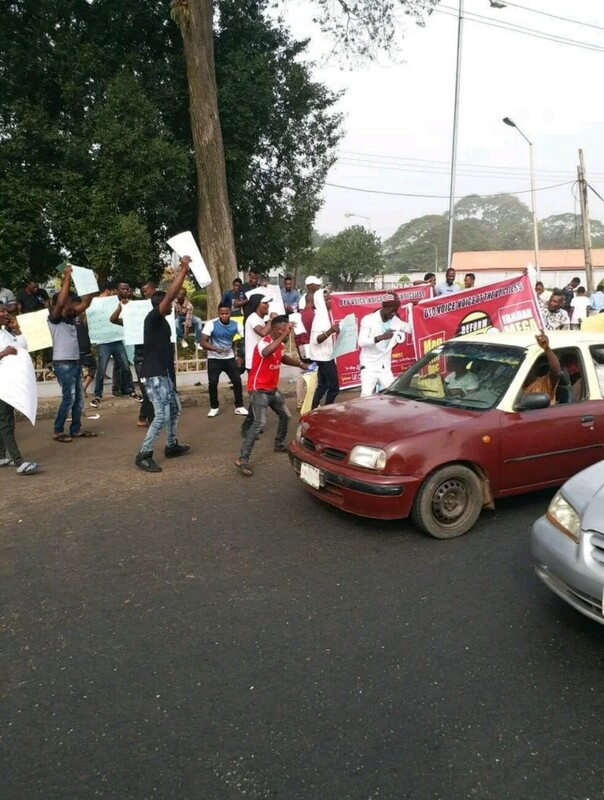 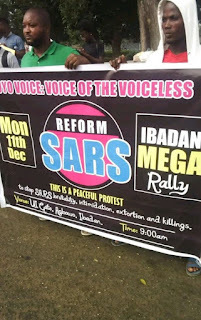 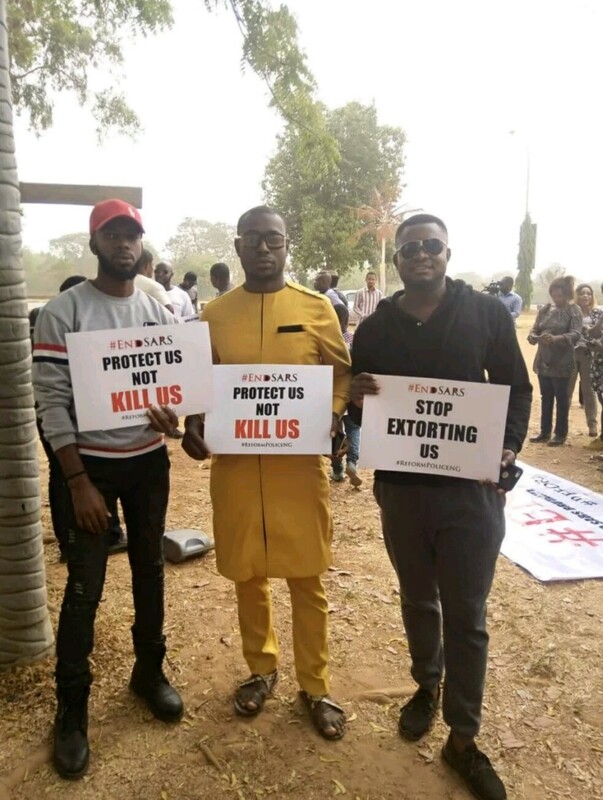 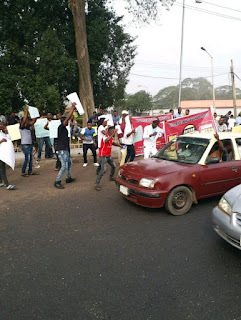 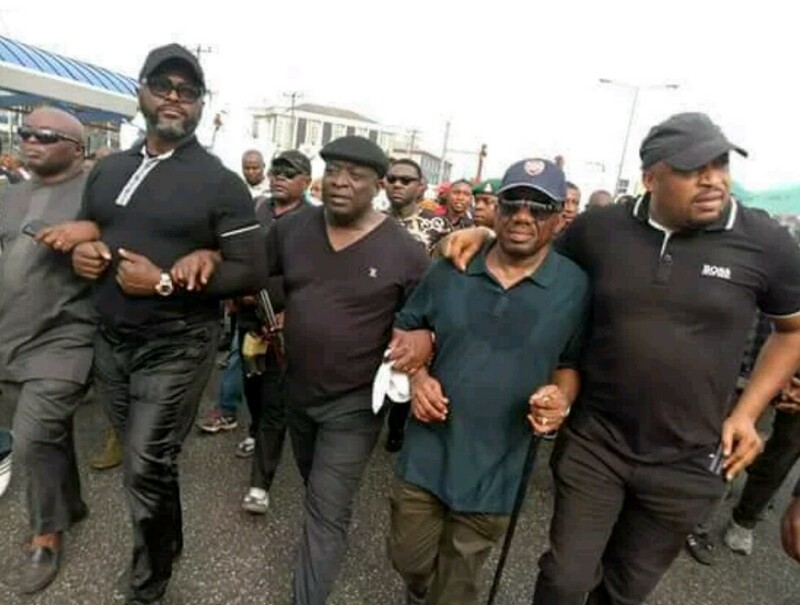 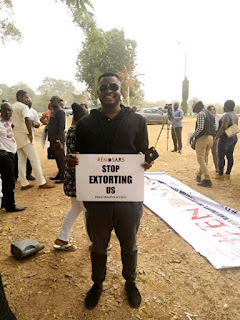 A coalition of civil society groups are on a nationwide rally to make their demand for end of Special Anti-Robbery Squad, SARS, heard by the police authorities for alleged high handedness of their operatives. 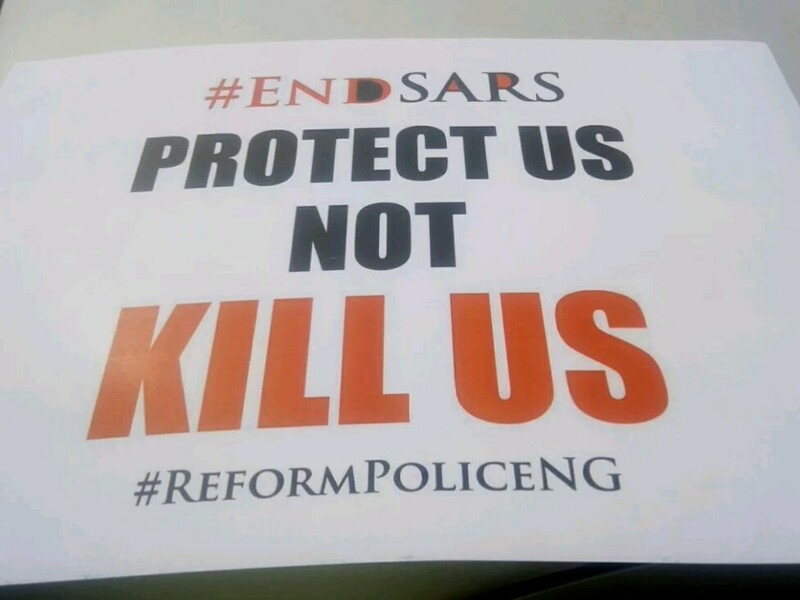 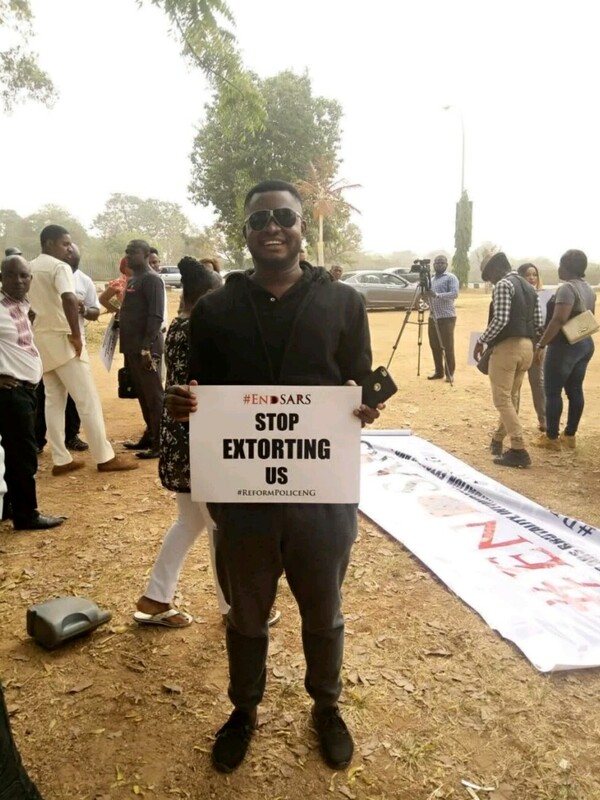 The rally (#EndSARS) is holding in Abuja ​​​at the Unity Fountain; Lagos – ​​​Gani-Fawehinmi Park, Ojota; Warri – ​​​Enerhen Junction; Jos​​​ – Polo Terminus and Port Harcourt​​ – Garrison Junction. 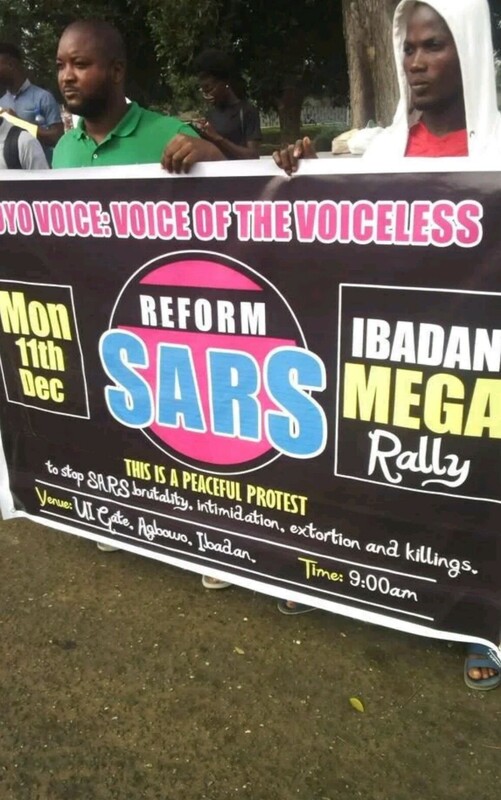 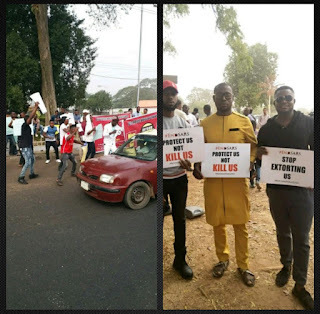 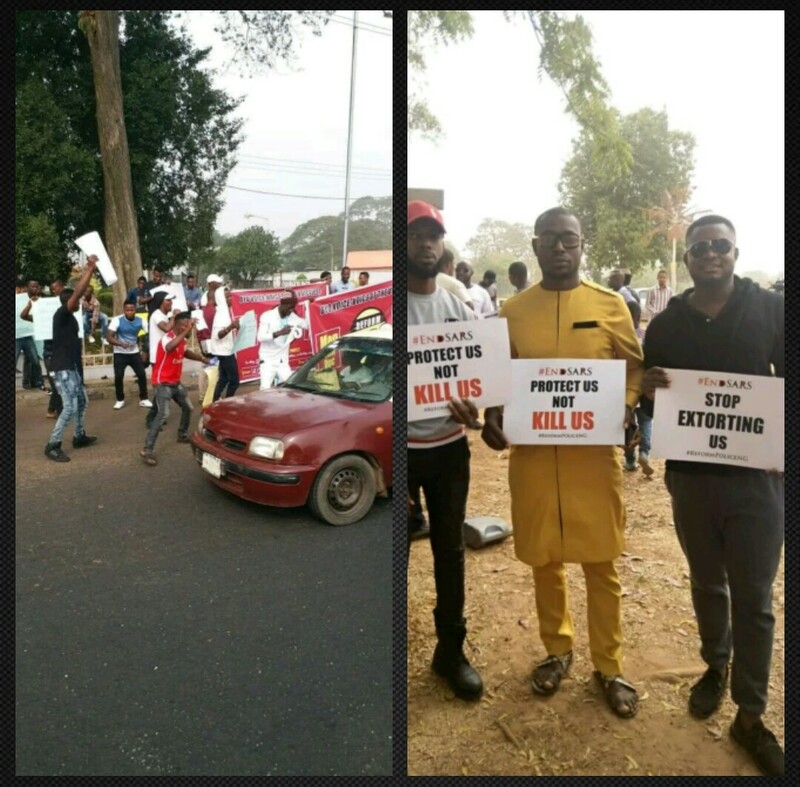 The peaceful protest would also take place in Kaduna​​ – Murtala Square; Ibadan​​ – Mokola Junction and Awka Wetheral/Okigwe Road Roundabout, the coalition said in a statement on Sunday in Abuja.